OWN IT! Literary, Film and TV agency signs Courttia Newland - OWN IT! OWN IT! 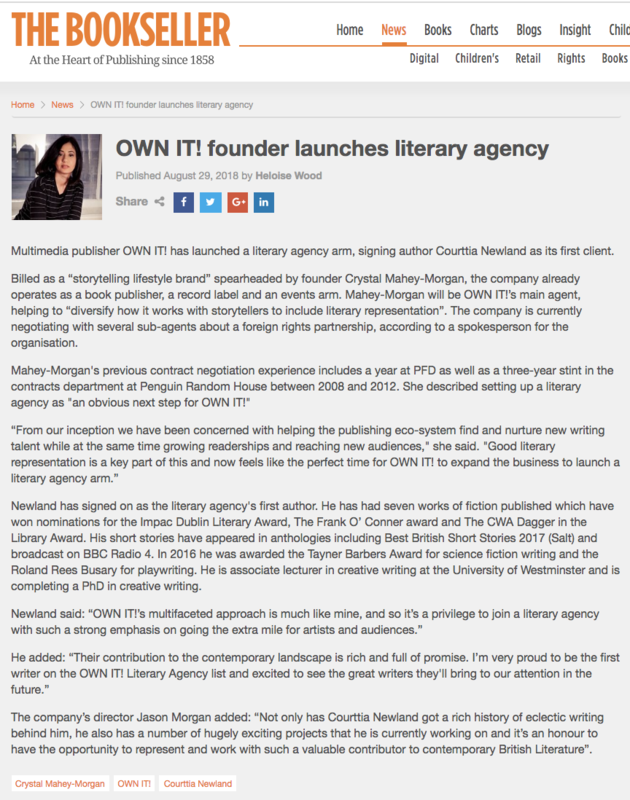 Literary, Film and TV agency signs Courttia Newland - OWN IT!